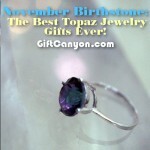 Home » Blog » My Favorite Things » Jewelry » September Birthstone: Sapphire Jewelry for the People You Love! 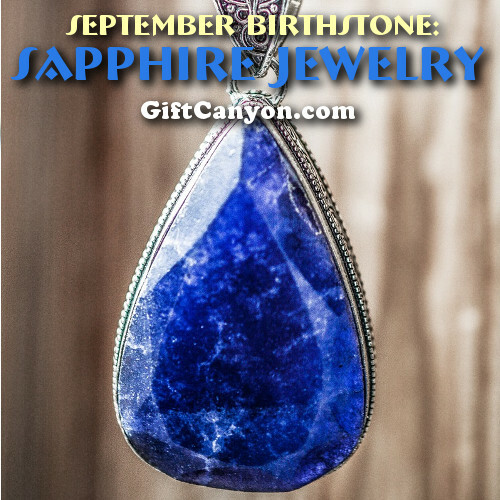 Sapphire is the birthstone of September birthday celebrants. Top -quality blue sapphire remains one of Mother Nature’s rare gems. Finding a sapphire themed jewelry can also be tiring. Check out the list of sapphire jewelry below to give you an easy access to finding the right earrings, necklace and ring to give to a loved one. 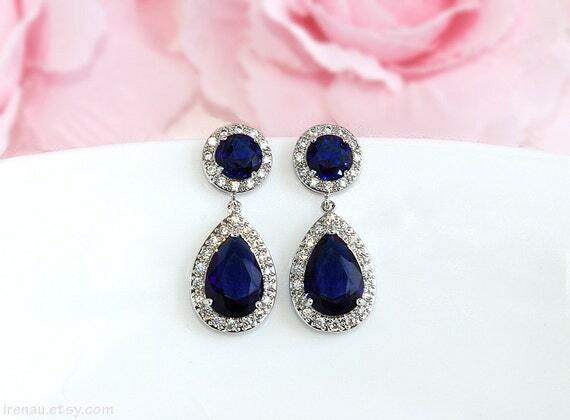 These elegant earrings for women and teen girls feature a 7 mm cushion cut sapphire. It is delightfully set into a highly polished sterling silver and is adorned with a sparkling halo white topaz border. 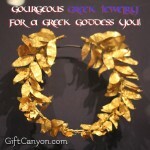 This can be a perfect addition to any jewelry collection. These earrings are also crafted in fine sterling silver and are secured by lever backs and are both nickel and tarnish free. 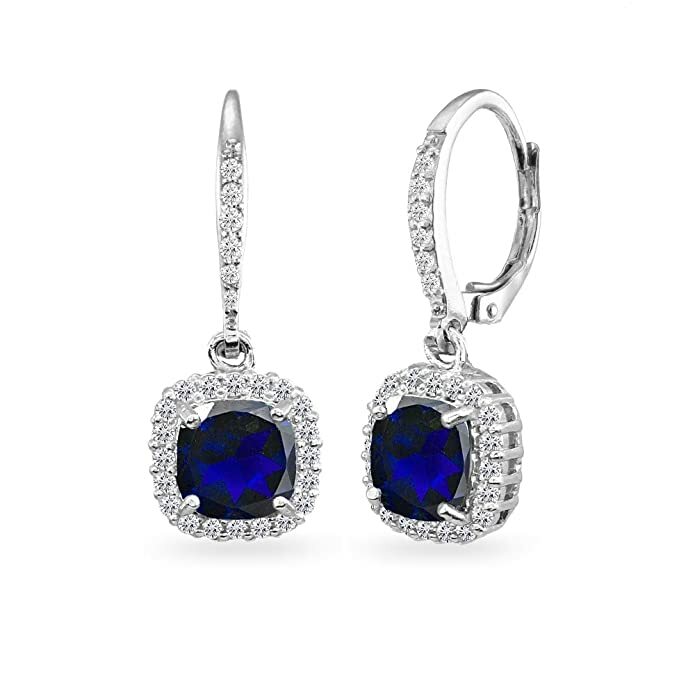 These are gorgeous sparkling blue sapphire earrings that are made of high quality rhodium plated CZ with post ear wires in blue and clear crystals. 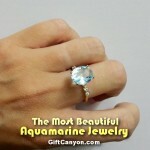 The gemstone measures 15 x 24 mm and its pendant is a clear and blue sapphire cubic zirconia teardrop designed. The earrings total length is approximately 36 mm and its weight is 5 grams. 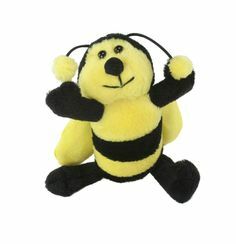 To make this as the perfect gift to receive, the earrings comes with matching earring backs. 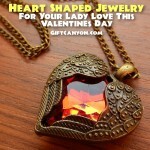 This beautiful pendant necklace features an oval cut measuring 13 x 9 mm. It comes with a created blue sapphire stone coupled with a created white sapphire halo in .925 sterling silver. The necklace measures 18 inches rolo chain with a spring ring closure. 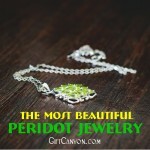 This hand crafted jewelry in pure sterling silver and with rhodium plating is added to enhance shine and durability. 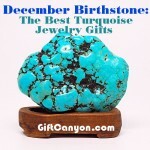 This can be the perfect jewelry gift to expand a woman's fashion wardrobe with a timeless and classic style. 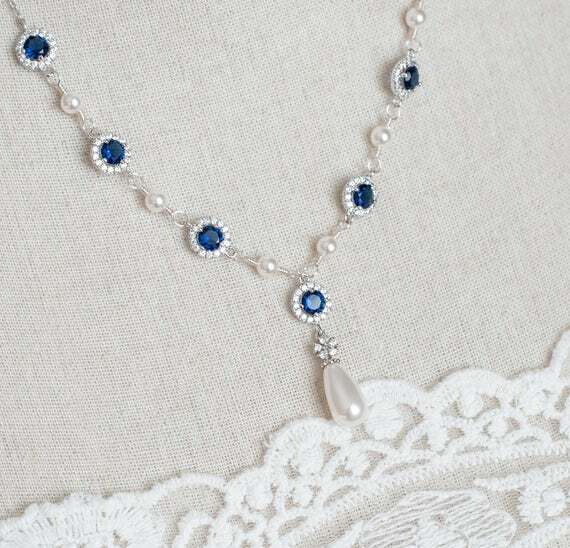 This wonderful blue sapphire and pearl necklace can be a perfect bridal jewelry set. This necklace comes in 5 x 8 mm white Swarovski pearl drop sapphire that is set in rhodium plated over brass bead cap. 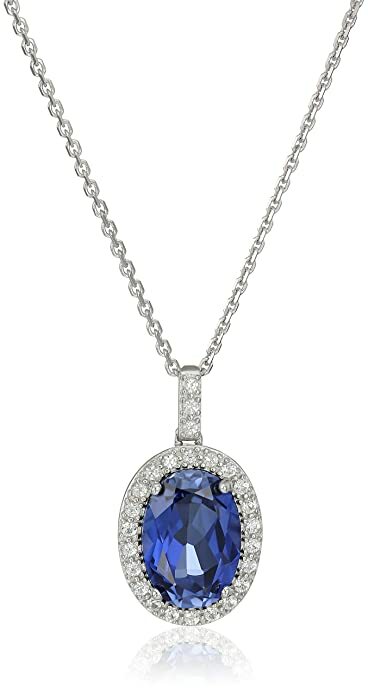 The necklace also has a 9 mm rhodium plated blue sapphire and white cubic zirconia connectors. This is a stunning 9 carat antique style blue sapphire ring in sterling silver. 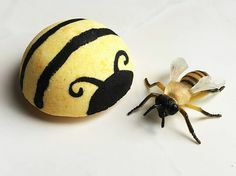 It is designed with a Victorian and Edwardian themed Art Nouveau. This ring is really a beauty to have and to see. The gemstone alone is very beautiful in its deep ocean blue with beveled edges held by four corner prongs onto a textured base with tiny flowers carved in the center of each side section. 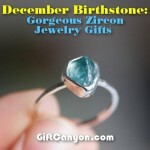 The ring gallery sits high enough to let light shine under the stone so it glows a deep blue. The delicate filigree design includes flowers and leaves surrounding all sides of the ring, and down the shoulders of this beautiful piece. This ring was made from an antique ring mold most likely in the Victorian era. Certainly, you won't go unnoticed wearing this beauty on your finger. This created birthstone ring for September that is coined from the Latin word `sapphirus` meaning `blue’ is a symbol of truth and sincerity. 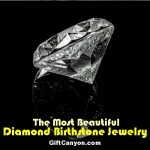 This piece of jewelry truly inspires enlightenment, health and peace and is a perfect gift to give to your very special someone. 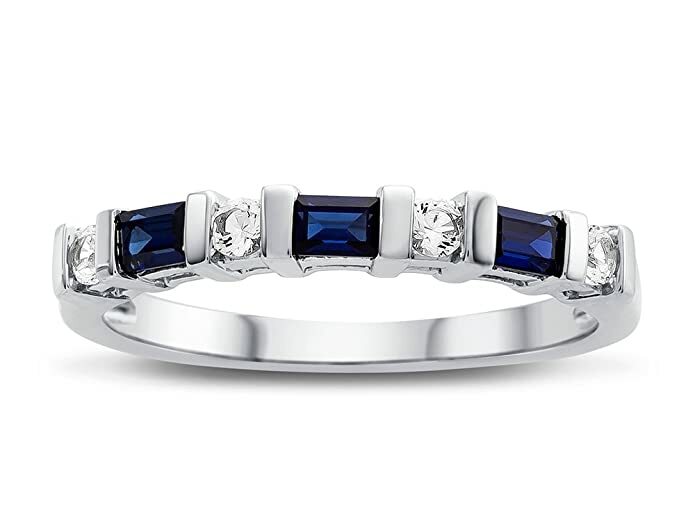 This ring is crafted in 925 sterling silver and has additional stones such as created white round shape sapphire as Sapphire naturally occurs in many different colors. Give this ring and surely love is felt truly. This 8.00 carat oval shape created sapphire bracelet crafted in 925 sterling silver and finished with rhodium is truly a symbol of elegance and style. 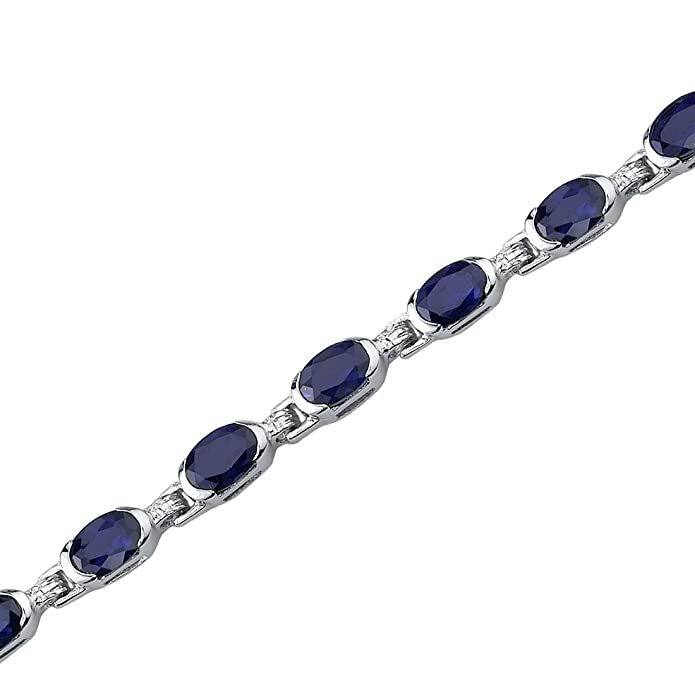 This bracelet comes in Ceylon blue hue with brilliant sparkle perfect for everyday jewelry use. 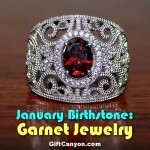 This ring is made with top quality craftsmanship in exceptional styling as it has 17 pieces 6 x 4 mm gemstones in deep rich color. The bracelet weighs 10.20 grams and is 7 1/2 long with a width of 1/8 in a white gold finish. 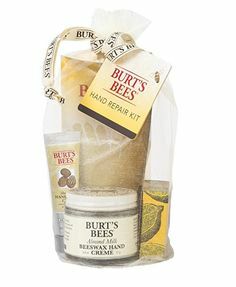 It comes complete with a signature gift box. 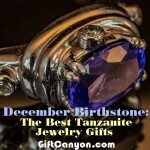 This high-end sapphire blue and clear crystal rhinestone silver art deco bangle bracelet is one of a kind. This is an authentic vintage piece that is bride perfect. Its shiny silver rhodium plated bracelet is lavishly encrusted in its front and back. 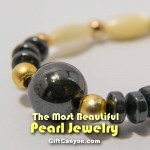 The bracelet measures 7 inches (17.8) internal circumference and is 1/4 inches (6 mm) wide. 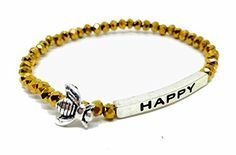 The bracelet is hinged at the side and closes with a push type clasp that snaps tightly into place keeping it secure and also features a safety chain. 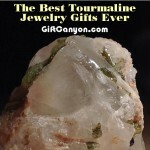 It is in a very pristine vintage condition with all of its stones present and full of sparkle. 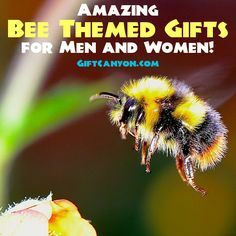 Thus a perfect bridal gift.